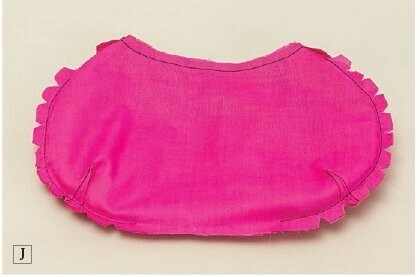 Julianna Bag. Sew Tutorial ~ DIY Tutorial Ideas! 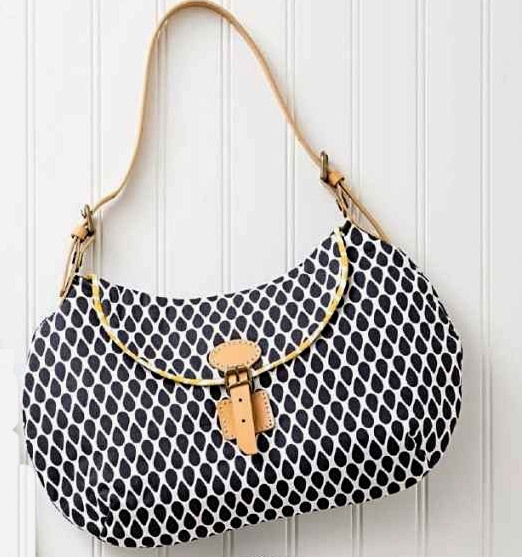 The round shape and design of this bag make it a sophisticated piece that anyone can sew. The handle can be made any length you choose. 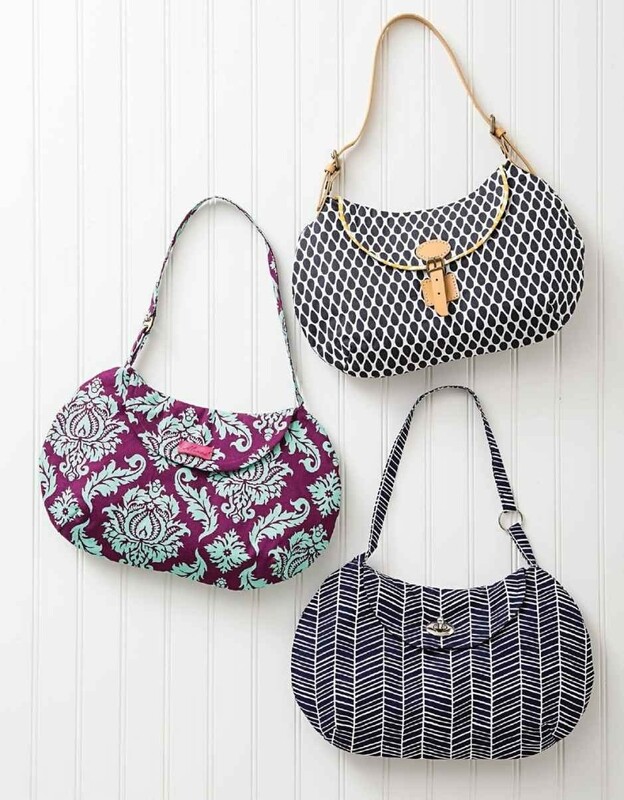 As a shoulder bag, it is the perfect size to tuck under your arm. The darts in the front and back allow for plenty of space to carry a lot of items. Amounts are based on 42'-wide fabric. • Seam allowances are 3/8'' unless otherwise specified. 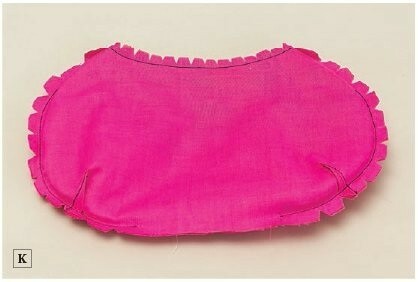 • Backstitch at the beginning and end of each seam. 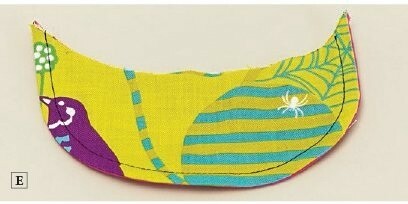 Draw the patter ns directly onto the wrong side of a single layer of fabric. Transfer all points and reference marks to the fabric. Cut out the exterior, lining, and inter facing. 1. Fuse the inter facing to the wrong side of the exterior front and back, following the manufacturer’s instructions. 2. Attach half of the magnetic snap onto the exterior front and lining flap. 1. Fuse the inter facing to the wrong side of the lining piece, following the manufacturer’s instructions. 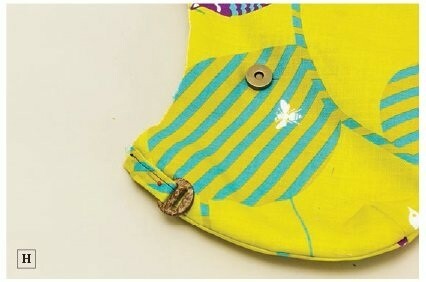 Attach the second half of the magnetic snap onto the lining flap. 4. Center the flap onto the back piece of the case with exterior sides together, aligning the raw edges. 1. Make the loop piece. Insert the loop into the O-ring or buckle. 2. Make the strap piece. is there no pattern download for this? I absolutely would love to make this but I don't want to guess at size. I like this idea, you can make it as big as you want, then follow the instructions, I am going to make one today, I will make it around 13" to allow for the 3/8 seam allowance, a neat little bag! Thank you for the tutorial! Such a gorgeous bag! A pattern would be useful. with genuine thoughts on this topic. Seriously.. thanks for starting this up. Pois bem, você está no lugar certo! Bag of old jeans DIY tutorial. 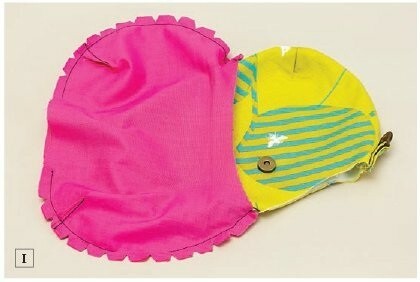 Patchwork Bag Heart. Photo DIY tutorial. Small bags purse. Patchwork DIY tutorial.